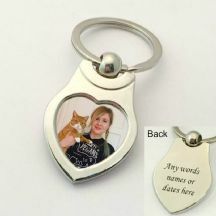 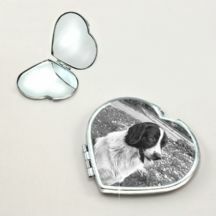 Personalised pet memorial gifts and jewellery. 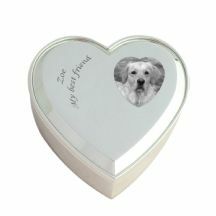 In memory of a much loved pet. 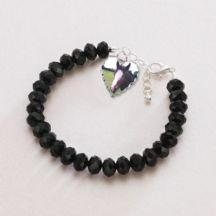 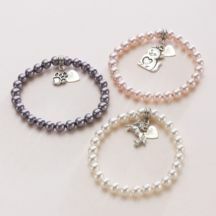 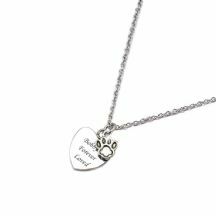 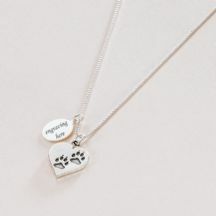 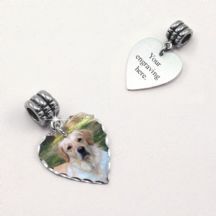 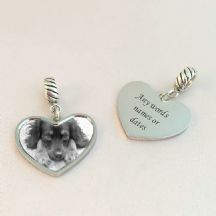 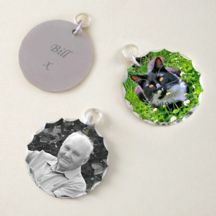 Whether as a gentle loving reminder for yourself or a gift of kindness for a friend, our pet loss jewellery is all made to order to your exact requirements. 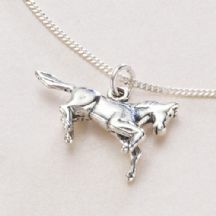 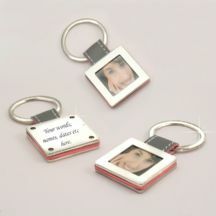 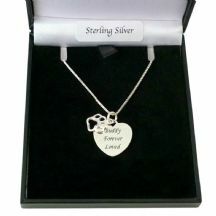 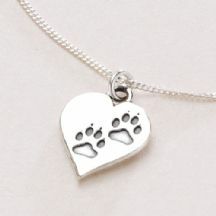 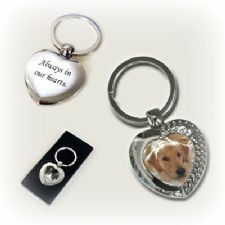 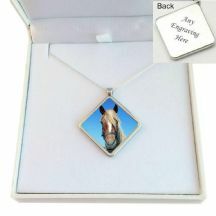 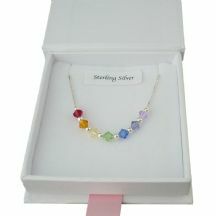 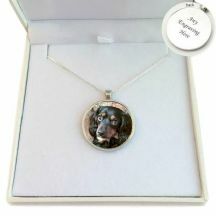 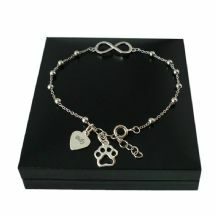 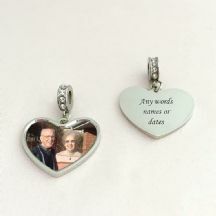 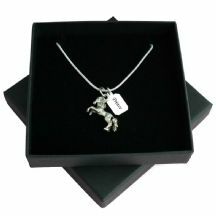 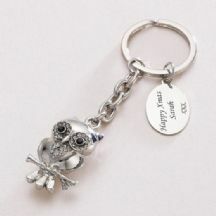 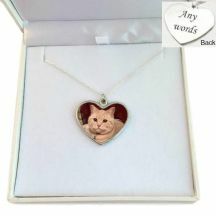 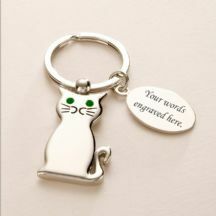 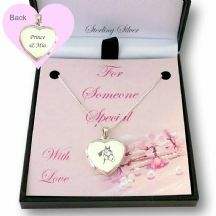 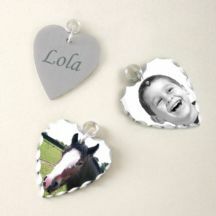 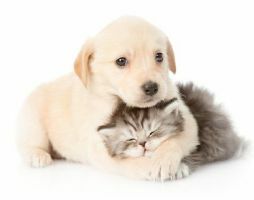 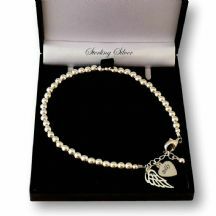 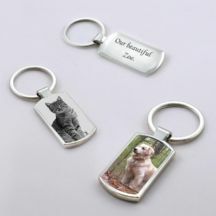 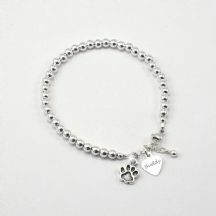 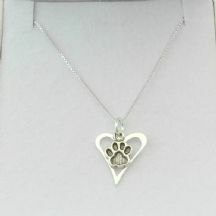 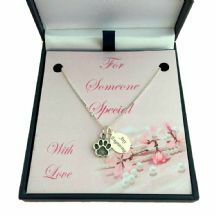 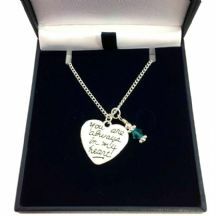 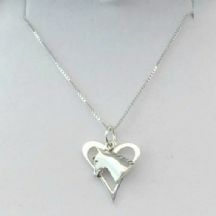 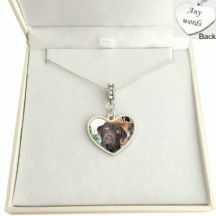 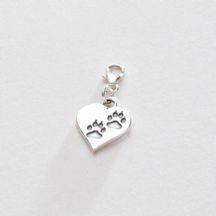 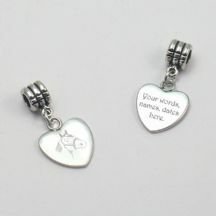 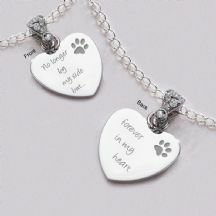 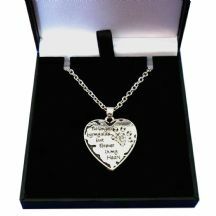 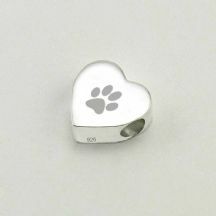 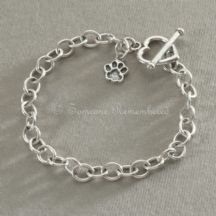 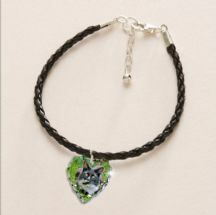 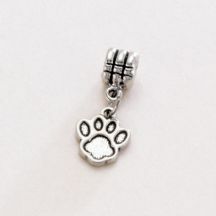 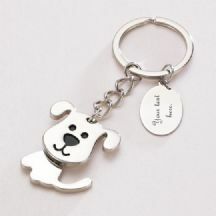 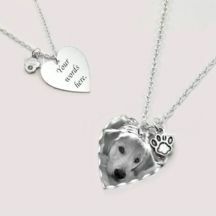 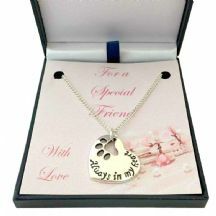 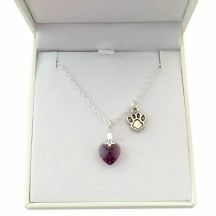 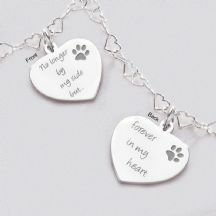 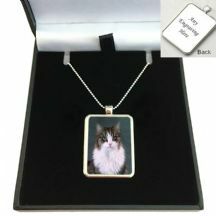 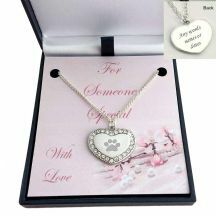 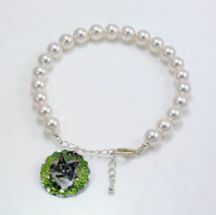 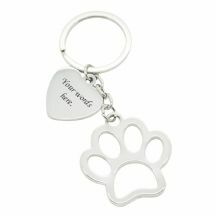 We regularly add new jewellery and sympathy gifts for loss of Cat, Dog, horse or any pet to our website.